Zoey is a dusty teal with an incredible formula. Opaque in 1-2 coats. 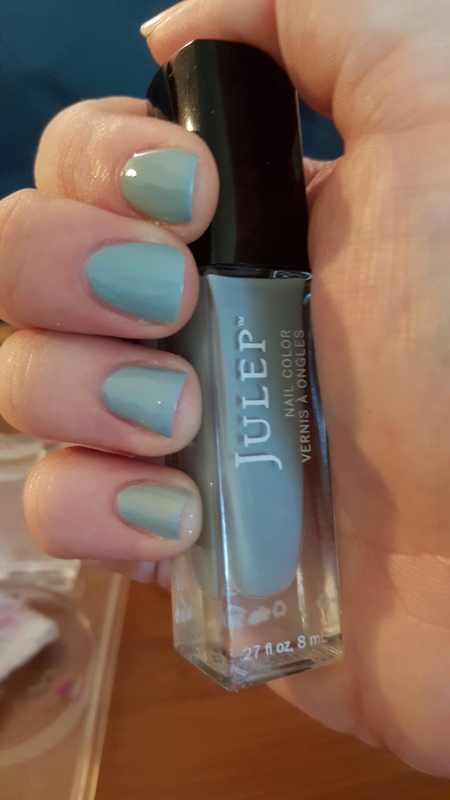 This entry was posted in Nail Polish Collection and tagged blue, cream, green, julep, nail polish, swatch, swatches, teal on February 28, 2016 by Mel. This pale green seems to have a bit of blue in the base in person. Its linear holo is a lot stronger than it is in the photo as well. Opaque in 2-3 coats. 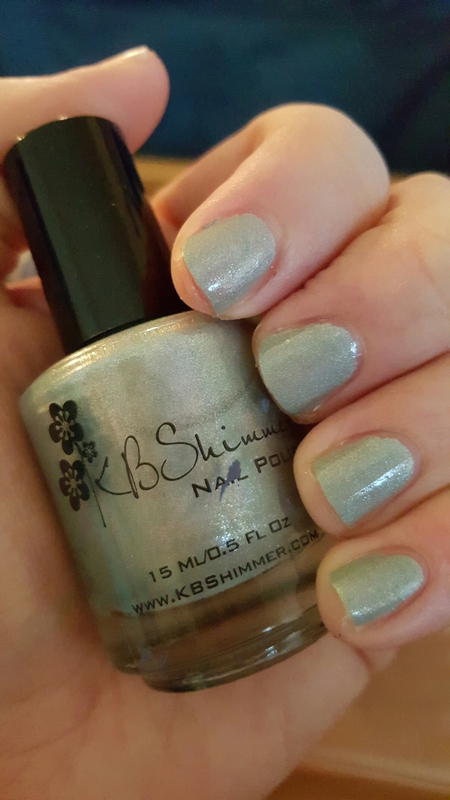 This entry was posted in Nail Polish Collection and tagged green, holographic, indie nail polish, indie polish, kb shimmer, nail polish, swatch, swatches on February 22, 2016 by Mel. 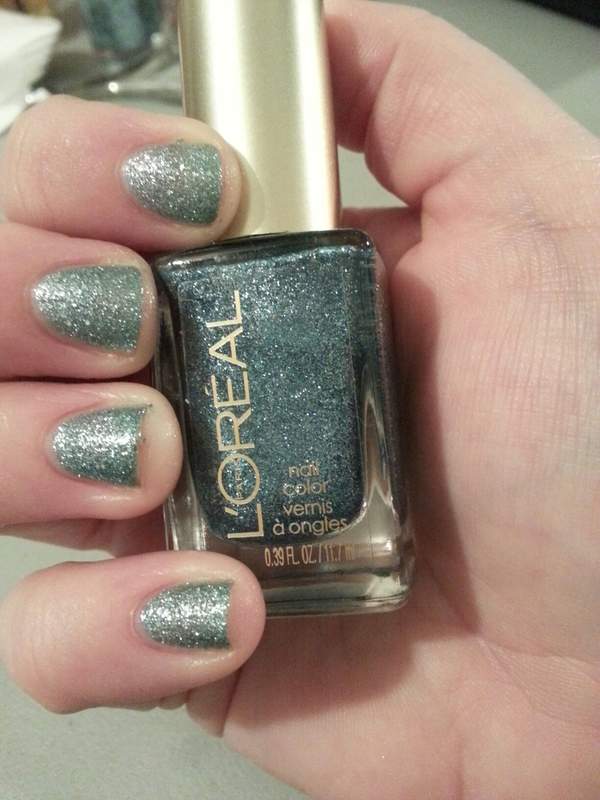 This bright green is a textured glitter that looks its best in 2-3 coats. Otherwise, it speaks for itself! 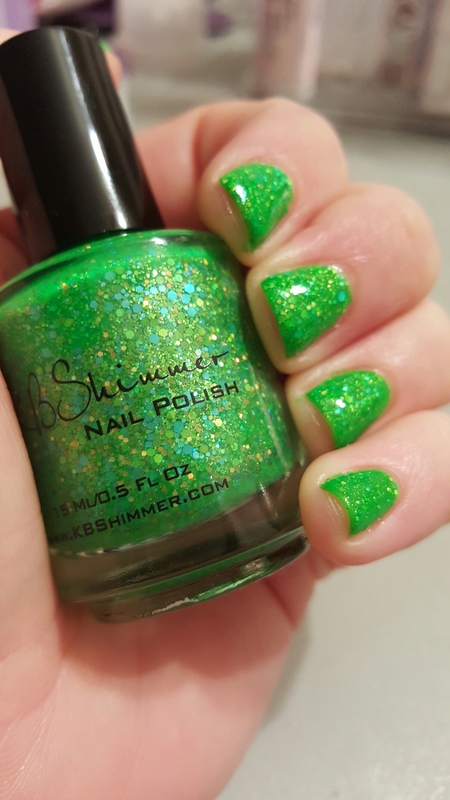 This entry was posted in Nail Polish Collection and tagged glitter, green, indie nail polish, indie polish, kb shimmer, nail polish, swatch, swatches on February 16, 2016 by Mel. Sierra is a teal loaded with microshimmer that can pull pink in the right light. It has an easy formula that goes opaque in 1-2 coats. 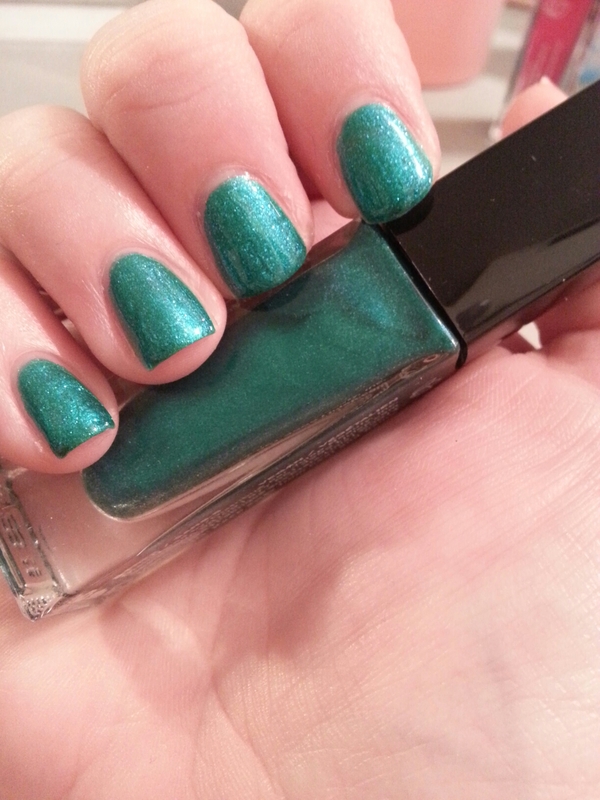 This entry was posted in Nail Polish Collection and tagged green, julep, nail polish, shimmer, swatch, swatches on February 9, 2016 by Mel. Having tried and owned so much polish, I tend to be really picky. I think, by and large, China Glaze is one of the most overrated brands out there. Especially when you compare it with other brands in its price range. This shade, however, is phenominal. It can be a one-coater. I used two just to see if it would deepen the color. It did, slightly, but strictly for opacity’s sake, a second coat isn’t required. It lasted much longer on my nails than other China Glaze polishes do, as well! Which is a plus! 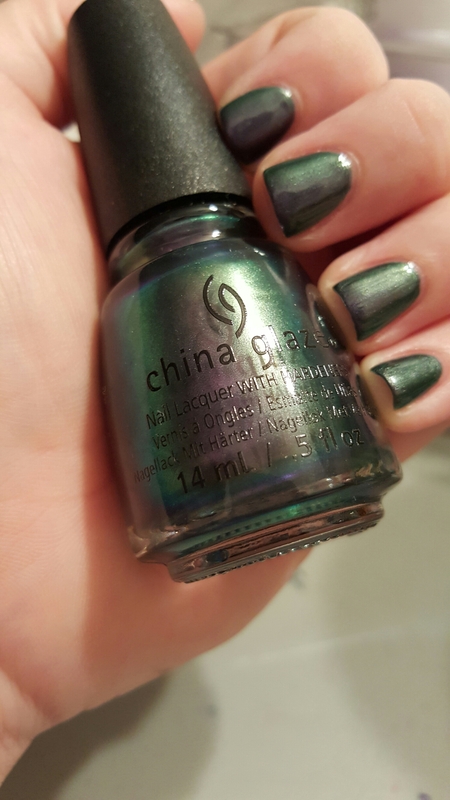 This entry was posted in Nail Polish Collection and tagged china glaze, duochrome, green, nail polish, purple, swatch, swatches on February 6, 2016 by Mel.